WOW! ! 9.8 ACRES! NEW AGGRESSIVE LOW PRICE! 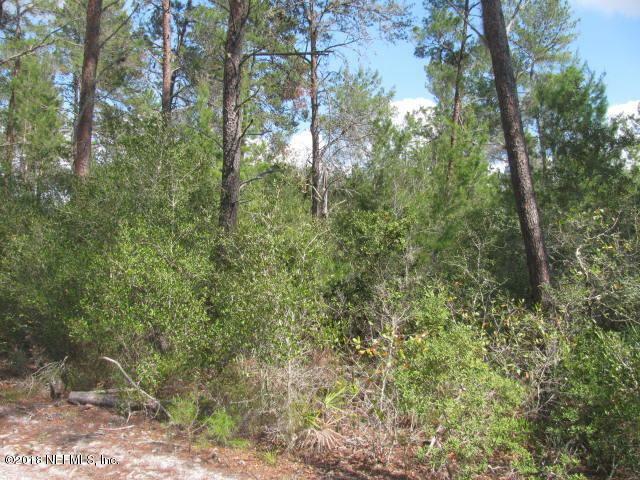 NICELY IMPROVED LAND IN A RURAL WOODED COUNTRY SETTING! 160 FT DEEP WELL CREATED! INCLUDES SEMI-CIRCULAR DRIVEWAY & ABOUT 1.0 ACRE CLEARED. 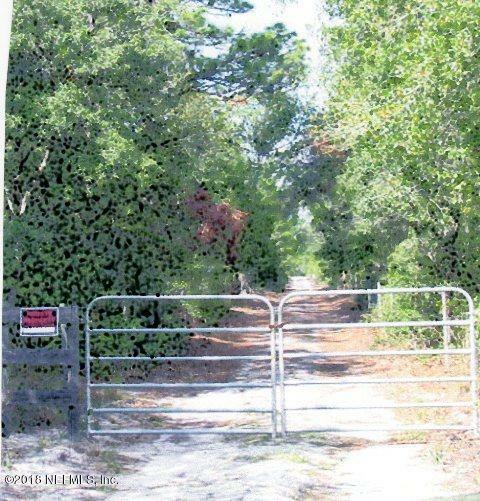 ENJOY A PRIVATE GATED EASEMENT.DEER HUNTERS! OWN THIS LAND & ENJOY HUNTING BEAUTIFUL DEER & TURKEY THAT ROAM THE ACREAGE! BUILD A NEW COUNTRY HOME & ENJOY WILD-LIFE FROM YOUR FRONT PORCH! LAND IS ZONED AG (agriculture). THIS IS THE BASS FISHING CAPITAL OF THE WORLD! CRESCENT LAKE & THE MIGHTY ST. JOHNS RIVER IS MINUTES AWAY. PROPERTY LOCATED SOUTH OF POMONA PARK & NORTH OF CRESCENT CITY OFF RTE 17. ST. AUGUSTINE & DAYTONA BEACH IS JUST ONE HOUR AWAY. CALL FOR SHOWING APPOINTMENT! THIS NEW LOW PRICED LAND IS THE ''SLEEPER'' OF THE YEAR! SEE PHOTOS! CALL FOR SHOWING APPOINTMENT NOW!